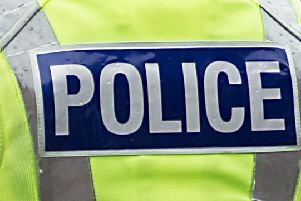 Police are keen to speak to the driver of a white hatchback after a 17-year-old was struck by a vehicle in Cumbernauld on Thursday. 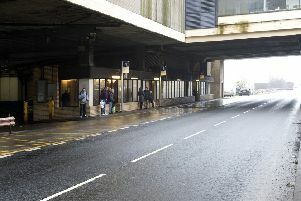 Around 6.55pm the teenager was crossing Central Way when he was struck by a Land Rover. Emergency services attended the scene and he was taken to University Hospital Monklands with serious injuries, medical staff describe his condition as stable. Police are particularly keen to talk to the driver of a white hatchback.